The trade for finished cattle remains under sustained pressure in recent days, as the seasonal increase in factory supplies has been met with slow demand across the main export markets. 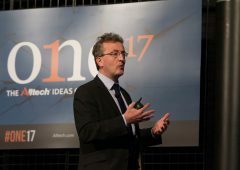 According to Bord Bia, the market for manufacturing meat is reported as being particularly difficult, with prices of VL’s (Visual Lean products) significantly below year-earlier levels. It says in general, prices quoted for all classes of animals were 5c/kg lower than the previous week. 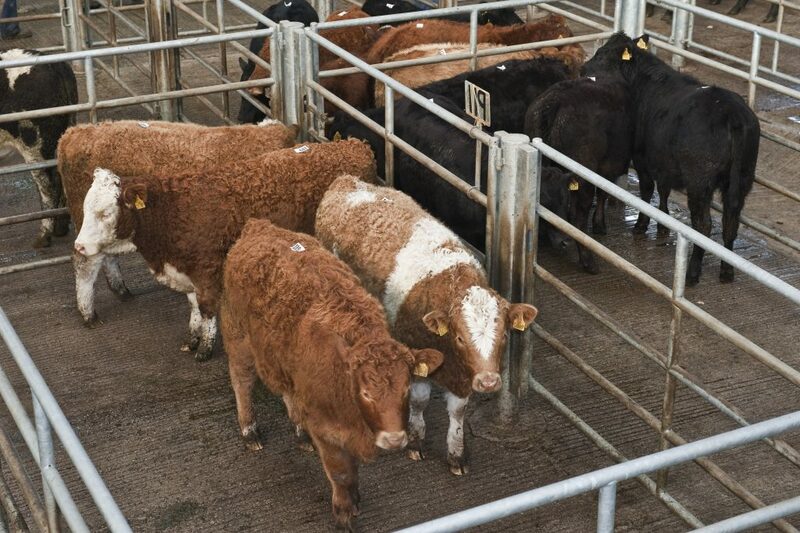 The majority of steers and heifers were purchased at a base price of €3.60/kg on the Quality Payment System. These prices exclude the €0.12/kg bonus which is payable on in-spec QA animals. Prices paid for O grade cull cows are generally making between €2.95 to €3.05/kg. Cattle supplies at export meat plants for the week ending 22nd August stood at 32,400 head, which was more than 5,100 head above the corresponding week in 2013. Cumulative supplies for the year to-date are running at around 116,500 head or 12.5% ahead of the equivalent period last year. 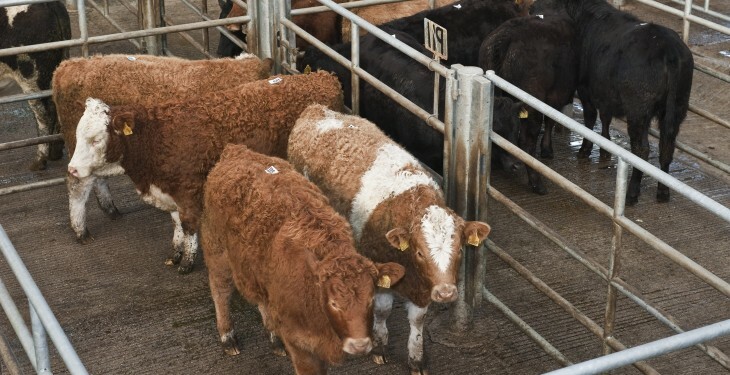 In Britain, Bord Bia says reported cattle prices from the AHDB have increased with GB R4L grade steers averaging at Stg 348.7 pence/kg dw (equivalent to 428.1 cent/kg dw) for the week ended 23rd August. It says the trade has picked up slightly with the change in weather and people returning from holidays. It is anticipated that demand for forequarter cuts will continue to improve over the coming weeks.